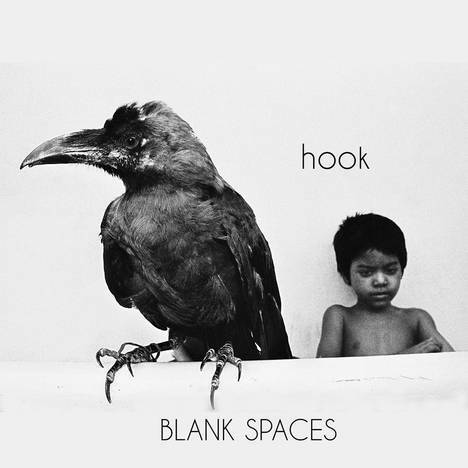 Blank Spaces | HOOK | OK Listen! Blank Spaces is an album about the insignificants, the ones who are always there and yet never really there. Based in Mumbai, a city bursting at the seams with 18 million inhabitants, the album focuses on the faceless passerby - the one desperate to leave a mark, yet consigned to forever living under the shadow of deified stars. In an impersonal city like Mumbai, it’s so easy to see these Blank Spaces around us, and so hard to really notice them. See them, and you forget about them, focusing on the words instead. Speak, and again, only words exist. For it’s just so hard to notice something that serves only as a crutch to highlight others.